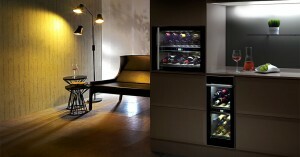 HomeClient Jobs A clever idea for wine storage! 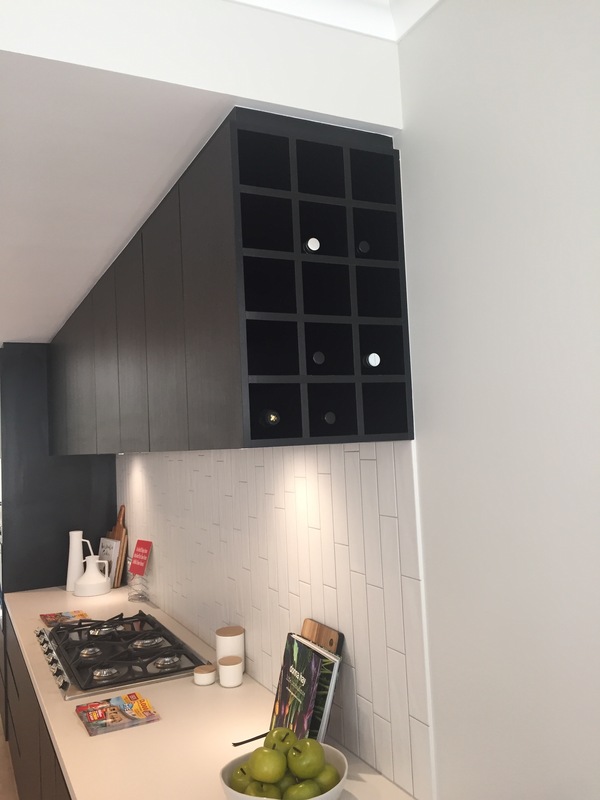 A clever idea for wine storage! 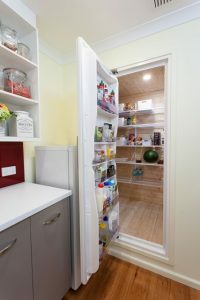 Fantastic idea seen at the MS Mega Lottery Home built by Webb Brown & Neaves in Hillarys. Wine storage hidden to the side of overhead cupboards!